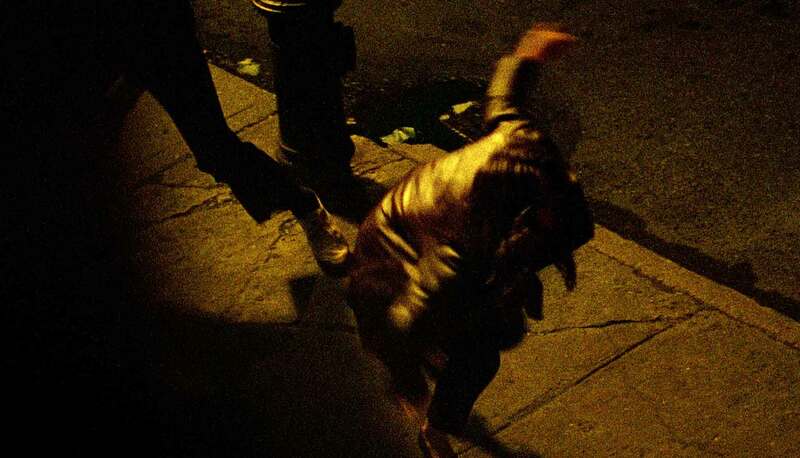 Puk Grasten is a 26-year-old Writer/Director born in Copenhagen to a family of filmmakers. She attended the European Film College in Denmark and moved soon after to Paris to pursue a BFA in film production at EICAR-The International Film School of Paris. The short films that she produced in Paris have been screened at festivals around the world. Grasten is currently developing the short film ´’37’´ into a feature film while working as a Script Consultant on Danish feature films and as Production Designer in New York. 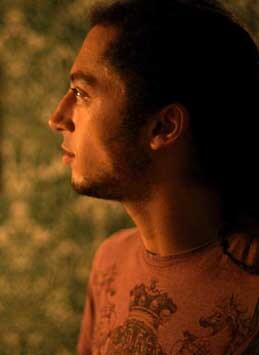 Grasten is a thesis student at NYU Tisch Film Graduate Program. 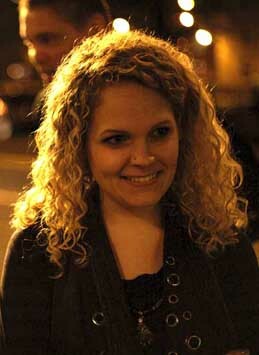 Isabella Wing-Davey is a British Producer and Director based in New York and London, and the inaugural recipient of the Creative Media Services Producing Award. Her projects have received support for short film production and feature development from, Alfred P Sloan Foundation, Sundance/Sloan Commissioning Grant, Fotokem, Kodak, Panavision New Filmmaker Program. She has worked with filmmakers such as Stephen Woolley, Mike Newell and Philip Seymour Hoffman and her work has been seen at festivals around the world, most recently at Edinburgh International Film Festival, LA Shorts, and London International Documentary Festival. Wing-Davey is currently a thesis student at NYU’s Tisch Graduate Film Program. 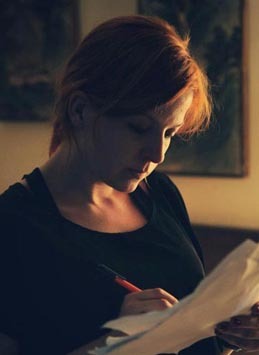 Maite Perez-Nievas is a Costume and Production Designer. 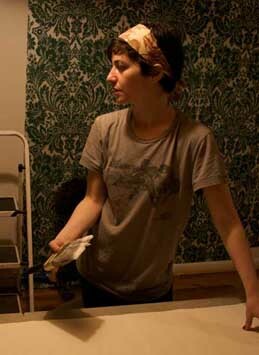 She is a 2013 MFA Design Candidate at New York University Tisch - School of the Arts. Perez-Nievas is originally from Madrid, Spain, where she worked in art department on several features and the television show “Muchachada nui”. In 2010 before going to NYU, she attended the Talent Campus at the Berlin Film Festival. At NYU Tisch she teaches undergrad in the studio shop while both working on theater and film projects. Meriwether Snipes is a 2013 MFA Design Candidate at New York University Tisch School of the Arts and received her BFA in Costume Design from the University of North Carolina School of the Arts in May 2010. Snipes was recently honored with the 2012 Princess Grace Award (Pierre Cardin Theater Award). 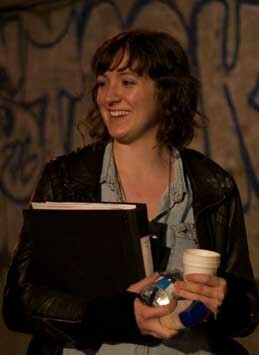 Snipes has worked on several NYU Grad Film Thesis short films and theater productions.